PAPC44: The College Wrestling season is moving full-steam ahead. 133 pounds is a mess but one that includes a ton of Pennsylvania talent. 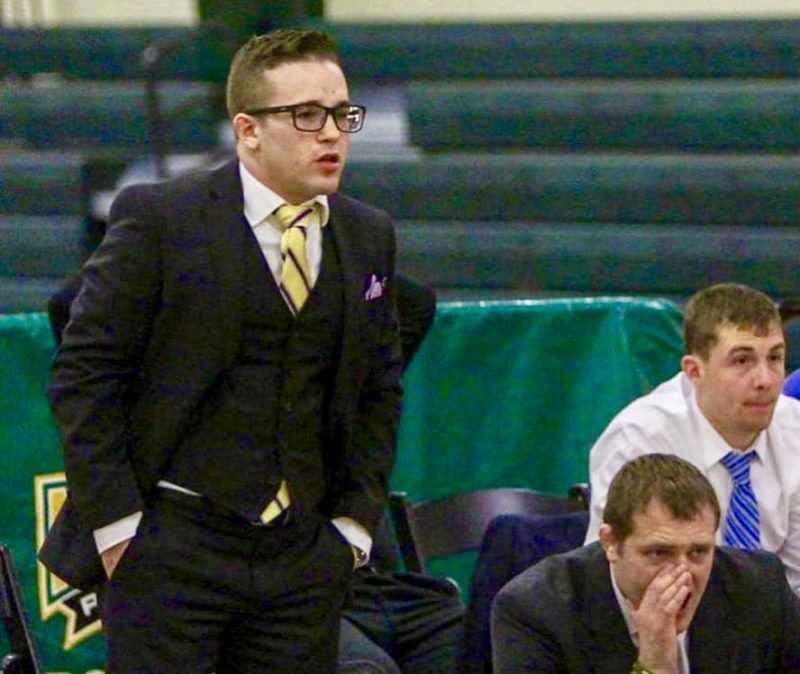 The Open Room, with Rob Waltko @Rob_SwagginU and Joe Youngblood @CoachYBee, break down upcoming action, recaps last weeks notable results, and chats with Pennsylvania’s most energetic ambassador – Mason Beckman, assistant coach at George Mason and former PA Power College Podcast host. You can now listen to all of PA Power Wrestling’s podcasts on Spotify! Subscribe to the PA Power Podcast on iTunes today and give us a review! Follow @PAPowerWrestle for all your Pennsylvania Wrestling needs!